Quite many Mac users are looking for the bet ad blocker to block ads for Safari but they get confused of what is the most suitable one in the dizzy market. Now this article will discover 3 best Safari ad blockers of 2017 with which you can enjoy ad-free environment when you are using Safari, Chrome and Firefox. Adblock Plus is one of the best Safari adblockers software, as a famous ad remover with a lot of fans, allowing to remove ads from Safari, Googles Chrome and FireFox to make browse run faster without tracking. Moreover, it can block cookies, malware, pop-up video ads efficiently and stop banners that comes along with Facebook ads while it allows acceptable ads. But you don’t need worry about this intuitive design because the ads will not trouble you. As we all know, Safari doesn’t have some handy selection for blocking ads. That’s why comes Admuncher adblocker, which is another best free ad blocker for Safari. It is an easy-to-use Safari ad remover for both newbies and veteran with great reputations. 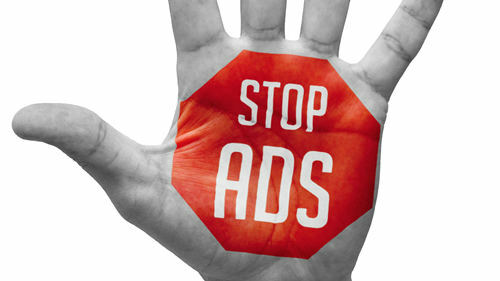 As an effective ad-remover, Admuncher can easily stop annoying pop-up banner and text ads. 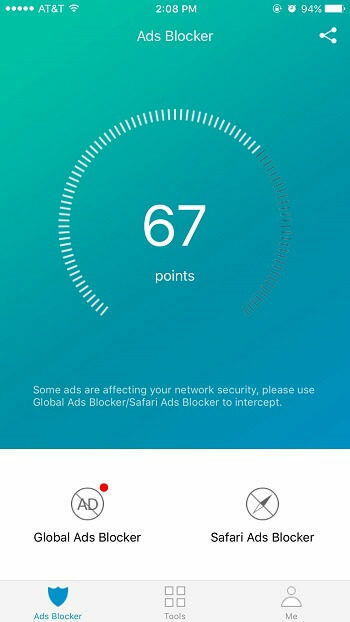 Moreover, it can block interstitial ads efficiently, offering you a really ad-free environment for watching movies, reading news and playing games and so on. This handy ad-blocker can not only remove ads for Safari, but also do a help for other famous browsers such as Firefox, Google Chrome. Adguard adblocker is of the highly-recommended best safari ad blockers on Win and Mac. This famous adblocker works well to block any unwanted pop-up and interstitial ads and even help you stop some inappropriate content to offer you a healthy internet environment. Also, it can make the browsers run faster and protect your data from any hidden danger. This user-friendly adblocker is not only available for Safari, but also works with Google Chrome and Firefox. All of the aforementioned three adblockers are the best ad blockers for Firefox, Safari and Shrome 2018. It’s belived that you are clear of the best adblocker for Safari. Did you ever look for a good adblocker app for iPhone/iPad but don’t have any idea? You can search for iCareFone app on the App Store to meet what you need. 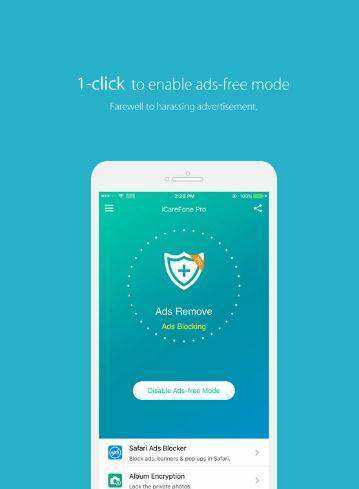 It is an extremely easy-to-use iOS app to block ads when you enjoy videos, games, music, etc. You can enjoy internet surfing without ad disturbing with Tenorshare iCareFone App.